Lisbon is buzzing with popularity these days, and not just because of the pleasant climate and the location. It’s also a great spot to try Portuguese food. Many restaurants in Lisbon serve large slabs of meat and whole fish for around two thirds of the price of what you would pay in other European cities. Highlights include the Pastéis de Belém, a sweet egg custard tart. Monks of the nearby Jeronimos Monastery created the tart in the 1830s. Today, the Antiga Confeitaria de Belém bakery uses the same secret recipe. 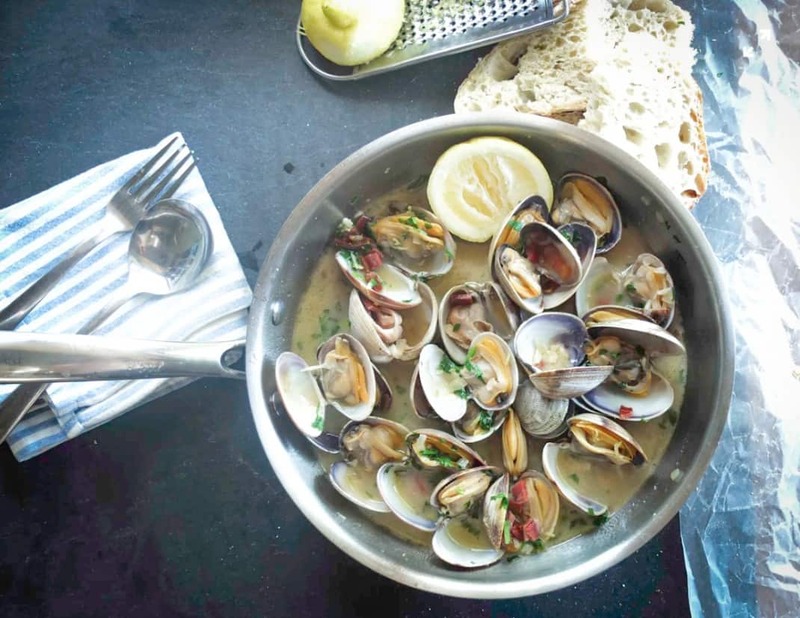 You can find traditional Portuguese fare throughout the city. 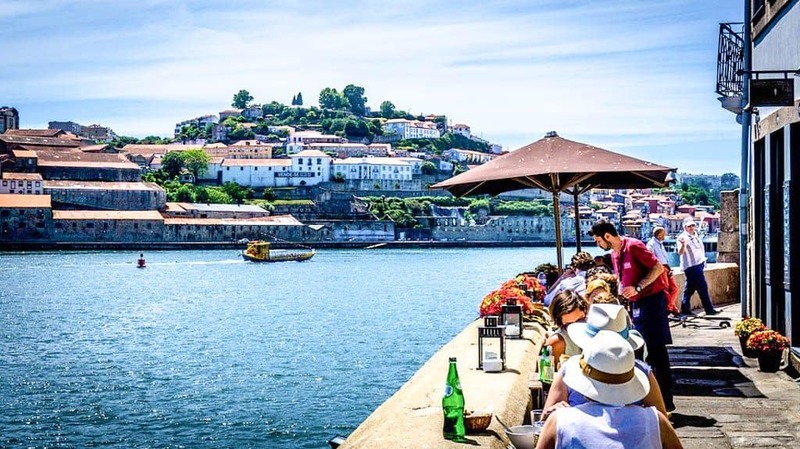 This means you can easily get stuck into dinner plate-sized sardines, Bacalhau à Brás, (shredded cod with scrambled egg and sticks of crispy potato) or a hearty Cozido à Portuguesa (local stew). You can, amazingly, still find a three course menu with drink for only five euros at one eaterie. You can also choose from a variety of cuisines at the relatively-newly renovated Time Out Market (2014), which features many stalls and a lively atmosphere. You can even try the tapas of a Michelin-Starred chef in one of the many fine restaurants. You’ll find that many bakeries in Lisbon imitate this sweet pastry, however the original monastery’s secret recipe still prevails. Visitors and locals alike queue down the road outside the original Pastéis de Belém bakery for this sweet bite. This moist egg tart comes with optional cinnamon and icing sugar to sprinkle on top. You can watch the pastries being made here. You have the choice of sitting down and admiring the tiled walls, or to takeaway. Some traditional Portuguese dishes can seem quite simple, and this plate is no different in that aspect. It’s the pure size of the sardines that make these a novelty compared with its tinned counterpart. A few large sardines fill up a whole plate in Lisbon. 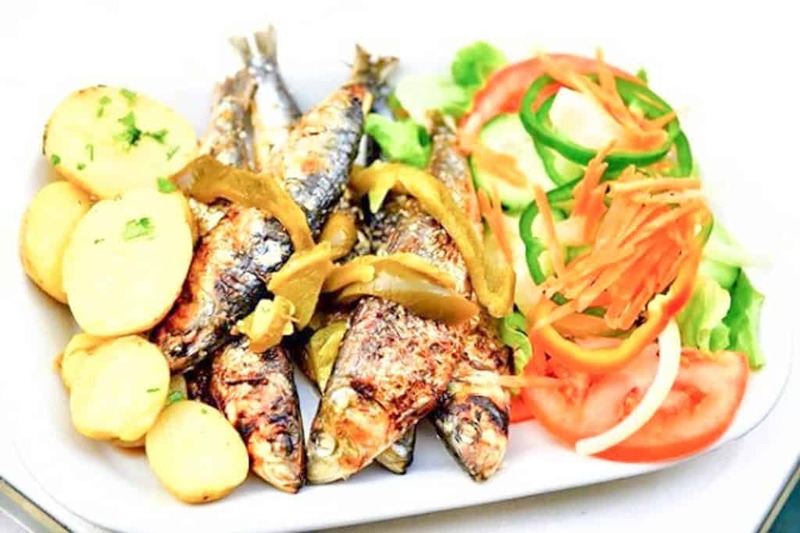 Sardine dishes are normally served with boiled potatoes or salad. Furthermore, Lisbon’s sardines are milder in flavour than the usual strong flavour of tinned sardines. A punchy dish of spicy cured sausage (chouriço), pork belly and blood sausage. 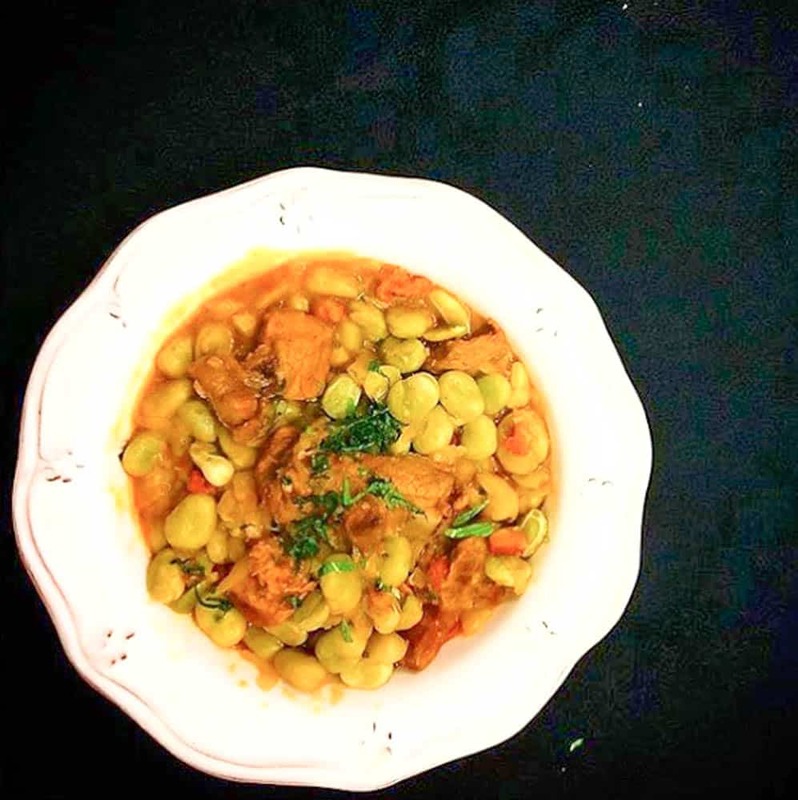 Favas com Enchidos are a great choice for wintertime. This energy-packed meal features spices like cumin, and herbs such as mint and coriander. Finally, broad beans add a good blend of texture and flavour to the dish.